Present active participles such as following, watching, leaving, grasping resembling, normally rare in Greek precisely because of the ambiguity they invite, allow the poet to systematically obscure the subjects of her verbs: one might say that nearly all Vakalos’ particles dangle. Punctuation is either absent or minimal, numbers of subjects and objects and verbs may not match, main verbs may be missing altogether, whereas several potential subjects may emerge. 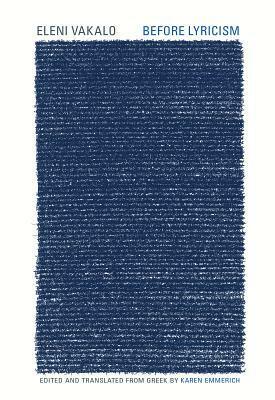 Yet the opacity that arises creates its own allure, its own space for reading into meaning. For the translator, the challenge is allow a process of unfolding to occur. 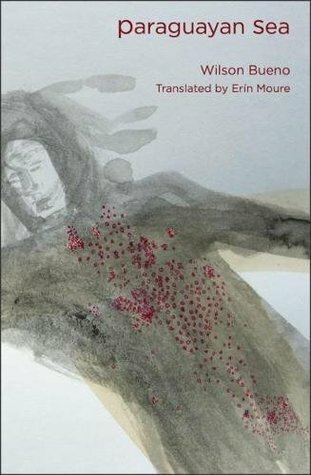 The poems, as presented, represent a decade’s worth of work and as she admits they are “less an end product than a resting point in a process that could easily have continued for another decade or more.” It a tribute to Emmerich’s skill and sensitivity, that sense of being in flux comes through. And that is, I think, what catches the words in my throat or rather in my fingers on the keyboard, as I attempt to capture a sense of this book. There is a persistent element of danger in the most obvious and the most innocuous moments. That is, for Vakalo, where the poet rests. Allusions to hidden meaning, misunderstanding, decay, loss and distortion all reflect the challenges that interrupt linguistic interaction with perceived realities. With the world. The natural elements—forests and deserts, moonlight and darkness, birds and fish, bodies and sensations—are all wound with multiple threads of possibility. And those threads make their way back to the spark of human existence within this interrelated network, with the desire to step outside to articulate truths, but ever inside and unable draw distinctions that hold hard and fast. Nothing holds firmly in these poems. Everything hangs in the air. 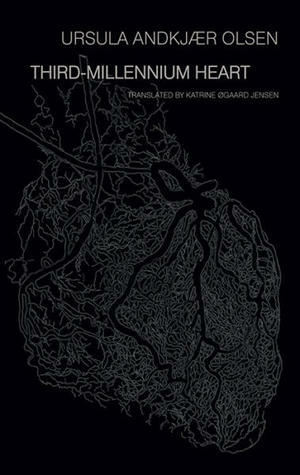 Before Lyricism by Eleni Vakalo, is edited and translated by Karen Emmerich and published by Ugly Duckling Press. 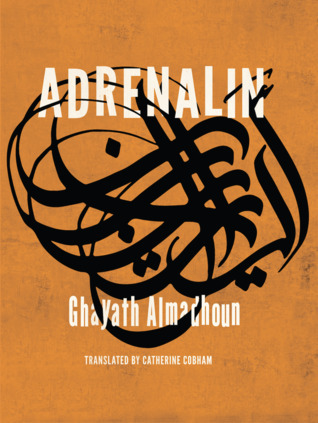 At this time of writing it has been shortlisted for the 2018 Best Translated Book Award. An important voice in the rise of modern Bengali poetry, Bhaskar Chakrabarti was so intimately bound to the streets, alleys, and rooms of Baranagar in northern Calcutta that he was, until recently, little known beyond West Bengal. Born in 1945, his life spanned an era of tremendous turmoil and change in India and in his native state, yet his poetry touches universals of experience that transcend time and place. To spend time with his verse is to feel that one is in the company of the man himself, in the urban spaces he inhabited. 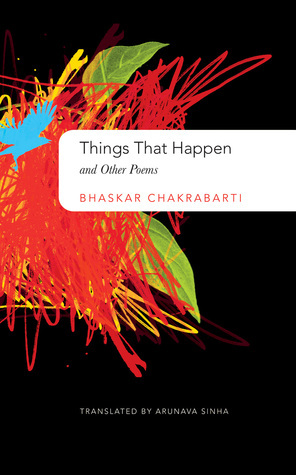 Things That Happen and Other Poems is the first cross-career selection of his poetry to be published in English. Translated by Arunava Sinha and published by Seagull Books, this volume offers the world an opportunity to become acquainted with this profound, melancholic poet. 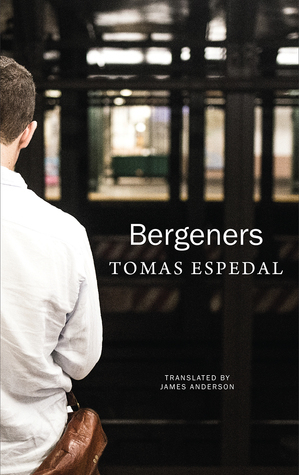 The recent inclusion of this title on the poetry longlist of the 2018 Best Translated Book Award will hopefully draw even more to discover his work. Not all of this was a game. Look—it’s so late tonight as well—still I cannot sleep. 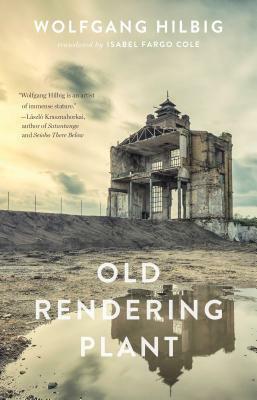 In his later poems a certain concern about the state of the world continue to re-emerge, in the form of anxieties about the what he observes in his community, and on the planet. His verse tackles the transformations of modern life, ventures into outer space, and frets within the confines of his room. But in general, as he struggles with his health following a cancer diagnosis, death becomes an ever more present companion, one he seems to entertain as much as he wishes it away and admonishes his audience to live well. Cut off this thing that has bothered you all your life. You are alive because of one simple reason, that you’re inhaling and exhaling. Keep this task up. Along with this sense of mortality, a deep, abiding loneliness settles into his words, trails his footsteps, becomes the heart of his careworn song. The predominant mood of these poems is quiet, sad. All the world is made of poetry. On some days the doors and windows within are flung open. All that I see and hear, all that I get a sudden smell of, turns to something new in a moment. My body feels light. I have had glimpses of the astonishing world of poetry, and I have been astounded every time. So many wilting conversations, fragrances, glances and dreams are happily tacked up on its walls. Chakrabarti’s poetry is, on first encounter, simple. Calm, measured, pensive. His work is personal, mentioning places, addressing people directly, while speaking to emotions—attraction, loss, and loneliness—in tones that are intimate and human. But his poems invite the reader to fall into them, again and again. To read the verses aloud. And here is the junction where the magic of the translation comes into play. Without knowing the original language, vision and meaning must be trusted, but in listening to Chakrabarti reading from his work in Bengali, the cadences of his speech are clearly echoed in the way this poetry sounds and feels in the English. And that is a remarkable achievement, and an endorsement for this evocative collection, this celebration of Calcutta in its uniqueness and its universality. The well-being of any household rests on selective acts of blindness and deafness. India is a linguistically diverse country, with twenty-two scheduled languages, thirteen different scripts, and over 720 dialects. Yet when Western readers think of contemporary Indian literature, the work that most readily comes to mind is typically written in English, whether by India-based or diasporic writers. Ghachar Ghochar by Vivek Shanbhag, which has garnered much attention over the past year, has been, for many English readers, their first introduction to a book originally written in the South Indian language, Kannada. As one of the long listed titles for the 2018 Best Translated Book Award (BTBA), even more readers will now have a good excuse to meet this established Indian author through this novel, his first work to be translated into English. At first blush, Ghachar Ghochar seems an unassuming short novel—the story of a family whose financial circumstances take a turn for what should be the better, and the impact of their newfound fortune on their household dynamics. And so it is, but it is much more. 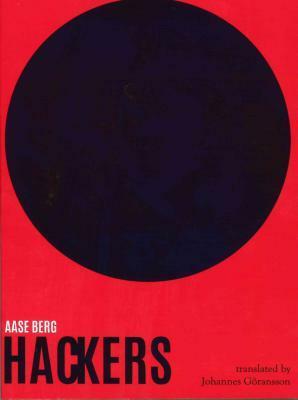 Complicated undercurrents run through this tale, building to an ending with uncertain and disturbing implications. What makes it especially unsettling, and affecting, is the strangely passive, rationalization of the narrator. He practices a willful ignorance. The novel, set in Bangalore, opens at our protagonists’ favourite haunt, Coffee House, with a description of Vincent, the attentive waiter and quiet confessor who tends to his customers’ need and listens to their woes with sensitive discretion. He is not an audience so much as a pretext for the unnamed narrator to unfold his account. Something is troubling the young man. But his concern is distracted. He seems to harbor a conflicted attitude toward women—lack of understanding even—that hints at but does not betray the depth of what we will eventually learn is the true nature of his anxiety. What follows is a portrait of a joint family bound at all costs to the well-being of the bread-winner, a holdover from their earlier days when resources were limited and they learned to stick together, “walking like a single body across the tightrope of our circumstances.” However, that which once insured their survival in the face of financial distress, stands to destroy them once money is no longer a pressing concern. The story unfolds in terms of status, beginning in the present. The narrator who lives with his wife, his parents and his sister, and all are expected to defer to Chikappa, his father’s younger brother, the founder of the successful spice distribution company that has afforded the ascension of the family from a cramped, dirty house in a lower middle class area of the city to a smart, two-story dwelling across town. Although it is officially a family business, in practice there is little need for the other men to have more than perfunctory roles. The uncle manages it all and the family lets it be. Everyone except Anita, the narrator’s wife, who comes from a very different background and ethic. He was inordinately proud of being a salesman. “What do you think a salesman is . . .?” he’d boast, especially when launching into stories about his prowess—how, for instance, he’d managed to sell to a shop whose shelves were always brimming with tea. He polished his shoes every morning and put on an ironed shirt. He’d leave looking like an officer and return at night, wilted from the day’s sun, his clothes rumpled. One glance at his scuffed, dusty shoes was enough to betray the nature of his day’s work. Everything changes when Appa is unexpectedly forced into early retirement. This is the impetuous his brother needs to act on a business scheme he has been contemplating and, although both brothers are co-owners, they soon find themselves ideologically at odds and as the spice firm takes off, Appa drops into the role of a silent partner, slipping into an increasingly defeated mood. His family worries about his sanity, but not for his sake so much as their concern about their right to his share of Sona Masala’s assets. It’s true what they say—it’s not we who control the money, it’s the money that controls us. When there’s only a little, it behaves meekly; when it grows it becomes brash and has its way with us. Money had swept us up and flung us in the midst of a whirlwind. The sister, Malati, has a particularly disastrous, short-lived marriage. Amma, the matriarch, tries to mediate between family members and maintain their honour against an outside community she no longer knows how to negotiate. Meanwhile, the narrator seems to lose any drive or motivation he may have once aspired to. He too is given a title in the family business, complete with an office and income, but soon realizes there is little for him to do. His uncle has everything under control and no one dares to question what that really means. He takes to lazing around in bed and frequenting Coffee House, showing little ambition, afraid or unwilling or perhaps unable to break away and create a future for himself. With the addition of Anita, his bride by arranged marriage, the precarious household harmony is set completely off balance. The daughter of a professor, she comes from a different background with different expectations and little inclination to suffer fools gladly. She also brings the book’s title, a nonsense expression unique to her family meaning “tangled beyond repair” that she shares with her husband on their wedding night. Yet, it is unclear whether he understands the full relevance of this image before it is too late. 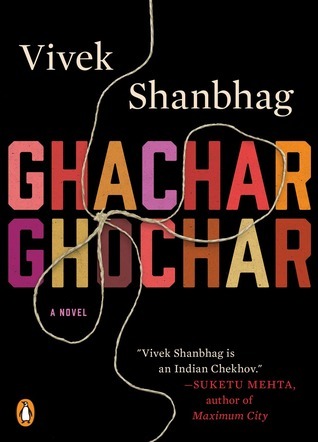 Told with a carefully weighted tone and an economy of words, Ghachar Ghochar is a deceptively easy and enjoyable read. It is not until one nears the latter pages of the book that a creeping unease enters the narrative. The protagonist notices many troubling signs, but repeatedly neglects to act. It is unclear if he shares his father’s tendency to despondency or is simply too self-focused. The troubling factor is that this type of opting out, is not an uncommon response for young men when they cannot find their footing under shifting socio-economic conditions that they feel, rightly or wrongly, are beyond their control. In the Indian setting, the complications of family dynamics and expectations exacerbate the situation. And this, for me, is the real strength and tragedy of this slender volume. There are no easy answers, no heroes, no clear resolutions. Too much like real life. Ghachar Ghocharby Vivek Shanbhag is translated by Srinath Perur, and published by Penguin Books.